A stroll around Mumbai’s famous attractions reveals a great cultural experience. There is a charm in discovering the museums, historic buildings and tourist hubs of Mumbai. It gives you time to learn from the history and see the architectural range of buildings in Mumbai. The city has blends of various architectures such as Gothic, Victorian, Art Deco and Indo-Saracenic. Besides the architecture, you will also learn about Bhuddism on this tour. 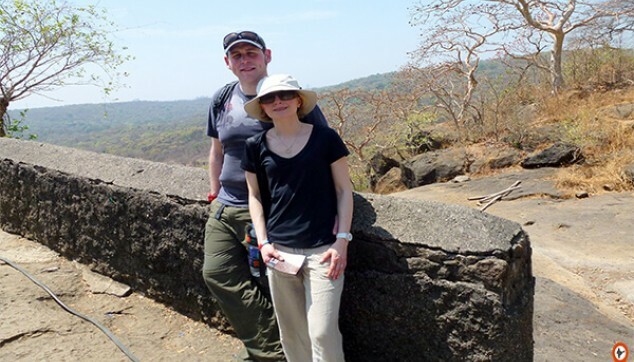 The best way to explore more about Buddhism in Mumbai is to go on a Kanheri Caves excursion. Insight about Mumbai’s monuments and architecture. A local guide with fascinating tales. The sight of unfinished paintings of Buddha at Kanheri Caves. Inside the caves, a great picnic spot for families. Wanting to visit ancient Buddhist caves in Mumbai along with regular tourist places, this Mumbai sightseeing with Kanheri Caves tour would be a perfect choice for you. The tour will start at 9:00 am, when the driver would receive you from the porch of the hotel. From here on, your journey for sightseeing tour of Mumbai will begin. The key attractions would include Gateway of India and Prince of Wales Museum. 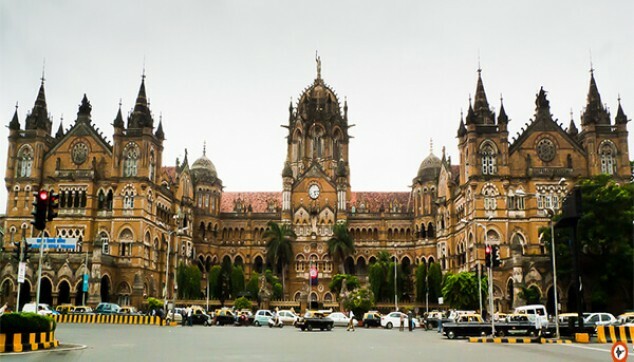 Drive past the old colonial buildings like Victoria Terminus, Mumbai University and Rajabai Clock Tower. Photo-stop at Dhobi Ghat and spend some time at Marine Drive. Later on, drive past Chowpatty Beach, Parsi Towers of silence, Malabar Hills and pay a visit to Gandhi’s museum known as Mani Bhawan. You would head towards Sanjay Gandhi National Park in the later half of the day. Here, you will visit the ancient caves of Kanheri giving an insight to Buddhist monastic life. These ancient caves belong to 1st Century BC having been a Buddhist University in earlier days, would make you enlightened with interesting facts about buddhism in India. The structrues inside the caves include the ruins of oldest monasteries, prayer halls and residences of buddhist monks. 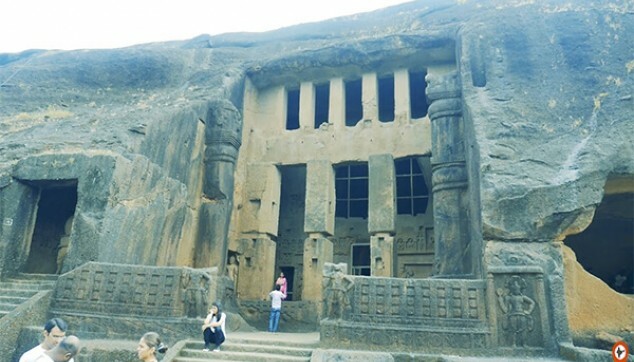 Post this visit, the Mumbai Kanheri Caves tour would come to an end and you would be dropped back to your hotel by car. Note: Kanheri Caves Remain closed on Mondays.